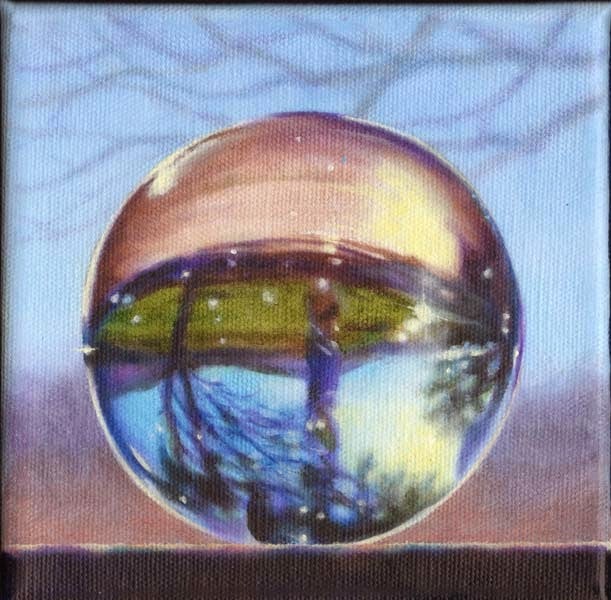 This was one of the first paintings I completed after my workshop with Anthony Waichulis at Ani Academy, thus the title. I learned a lot from him, but mostly, I learned that what I was already doing was okay. I was thinking I had to use more paint and less brushing, less layering and more texture. 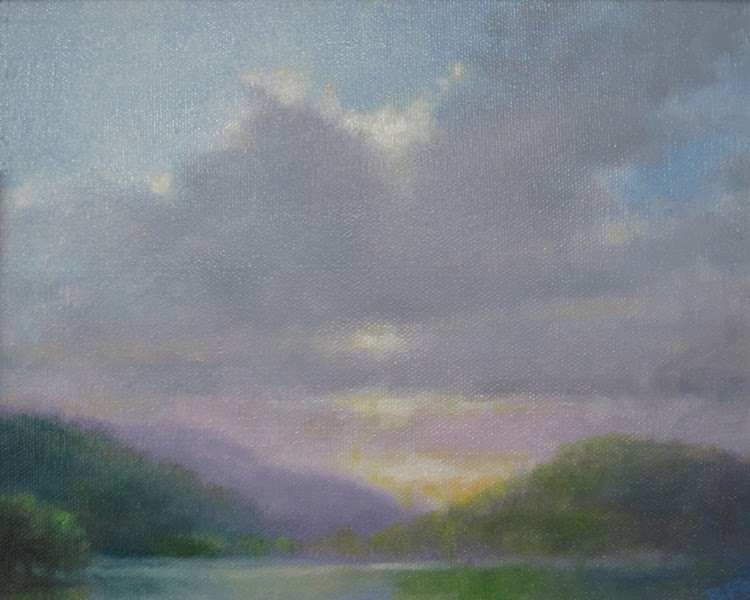 It is such a relief to find an artist whose technique I love and can respond to. Thanks Anthony. 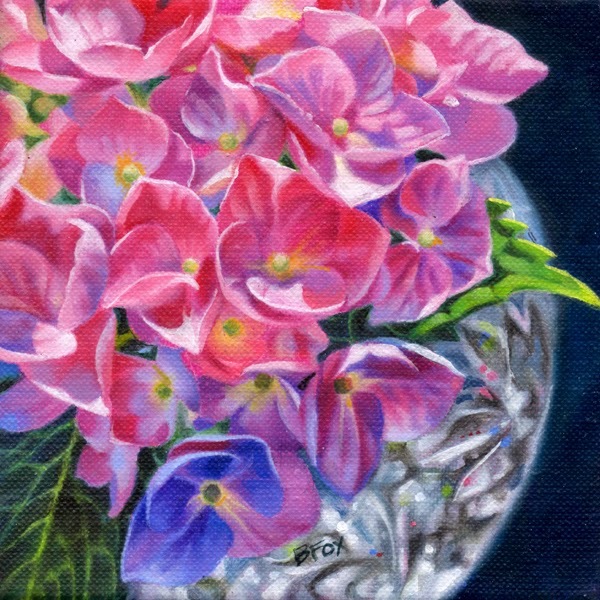 oil on linen 6 x 6"
The workshop with Anthony Waichulis has given me a new appreciation for the power of detail. and focal points. 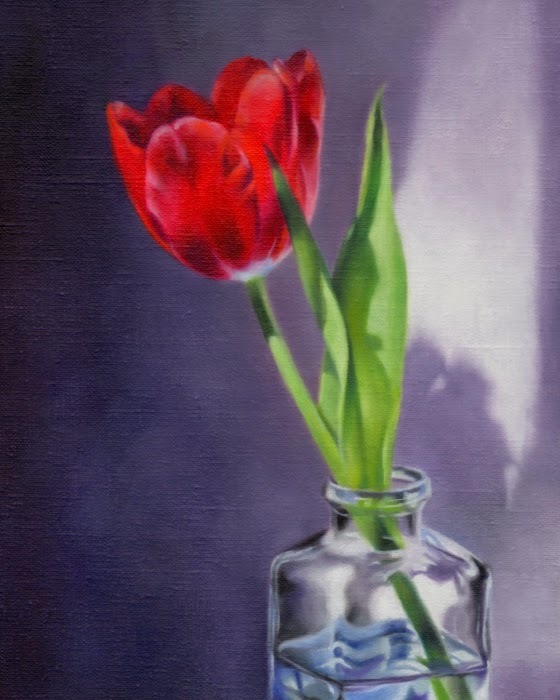 Even though I signed this new painting, I am still mulling over some changes. I am pretty happy with it though. 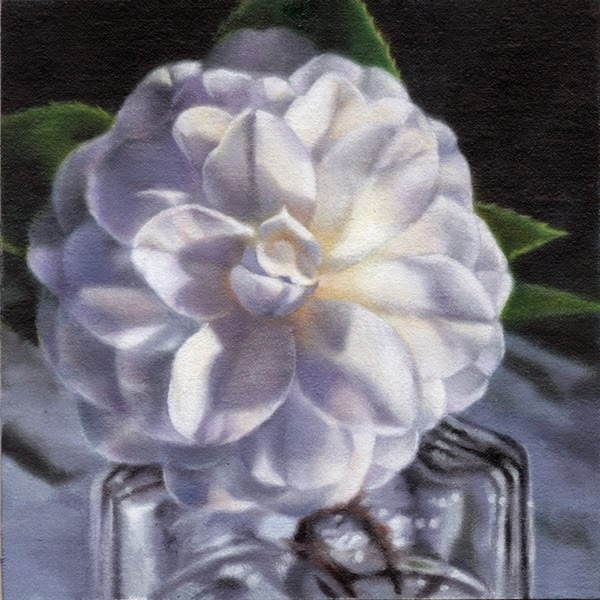 It is only 6x6", but took a long time to paint.